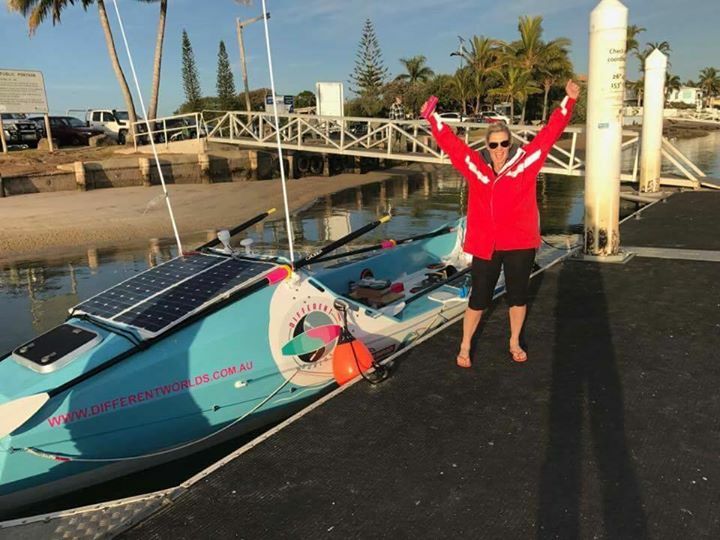 Help Australia's First Female to row across any Ocean. 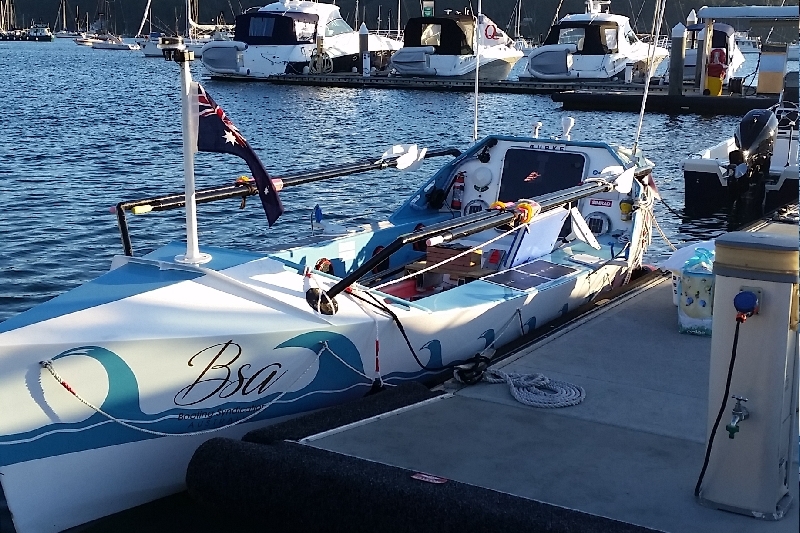 This December I face my biggest challenge when I row 5,000 kms across the Atlantic Ocean - . Track my journey as I face salt sores, blisters, capsizing, 30 foot seas, mental and physical fatigue, 60 - 90 days of isoloation. Be inspired and motivated by my triumphs, trials and tribulations. FACT: more people have summited Mt Everest, more peple have been sent into space than rowed an ocean. 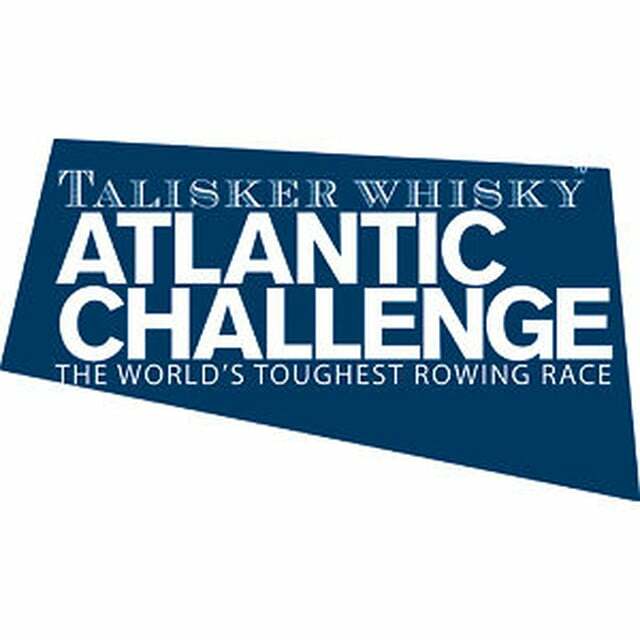 It's the Talisker Whisky Atlantic Challenge - the world's toughest row. Your support will help make history. Together we can inspire and motivate a whole generation. The race is on to get to the start line for December 2017. Be a part of this epic journey as you track my progress with the race tracker. Let's show em what the Aussies are made of. only 111 days to go till the official start date of the Talisker Whisky Atlantic Challenge - the world's toughest row. Your support is greatly appreciated. 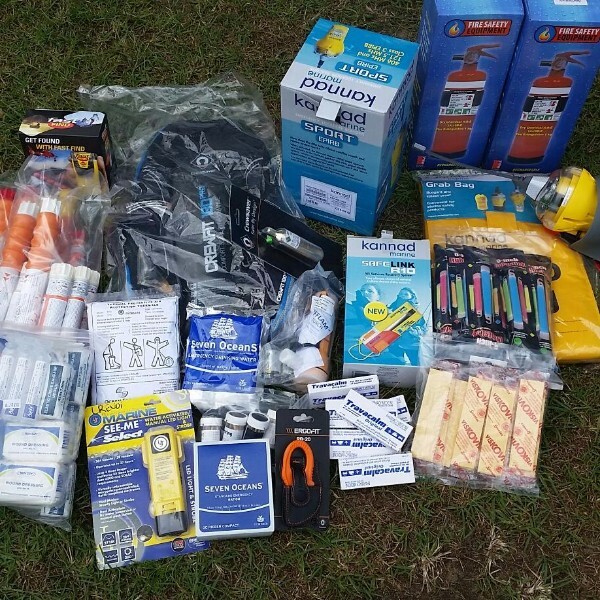 Your donations contribute to inspiring you to "Start thinking you can and you will"
Remember - before I started this journey I could not even row. I am not an athlete or elite - but I achieved a world record. All because I dared to step out of what was considered "normal"... This is what I hope to ignite in others. Anything is possible. Just add some vision on the big picture, determination and grit. Download the yellow brick app - to follow the race as it happens. See all the race stats including position, average distance covered, miles to go, average pace. My second overnight row. Challenged by a wind not forecast. . Thanks to Stephen, Dee and the team at the Quays Marina. They saved the day. .. 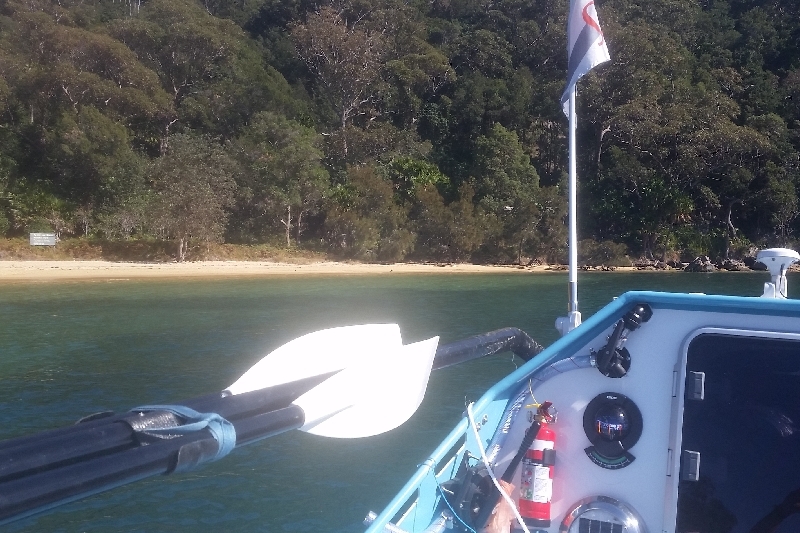 Yesterday's solo row on Pittwater.. Check out some of my safety gear. 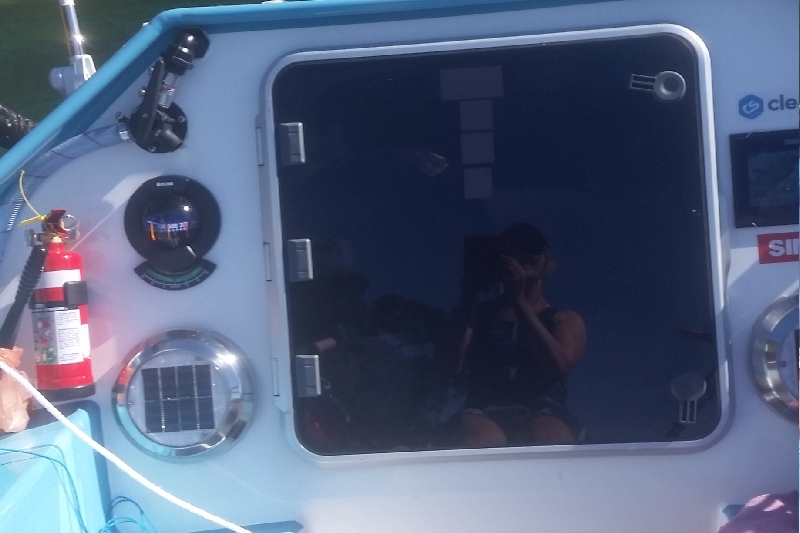 .it is mandatory to carry a 4 man life raft, flares, torch, signaling mirror, mayches, water rations, knife, ebirp, PLB..and to wear a life jacket attached to your life line and the boat at all times. ..for your safety! !!! Please support me if you can. First Sea Trial - SUCCESS.